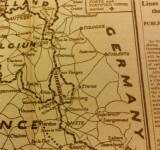 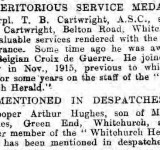 This project aims to search through contemporary newspapers in order to locate items relating to Whitchurch, during The Great War. 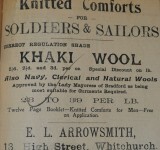 Articles and adverts will be photographed and transcribed which refer to life in the town and the surrounding area. 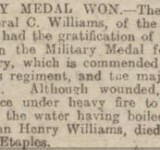 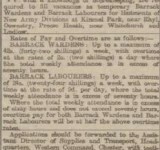 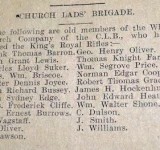 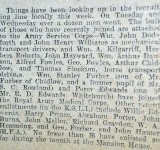 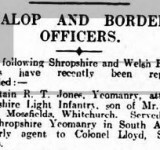 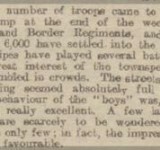 Also included will be reports of news from the war relating to Whitchurch men and references to military activity in the area. 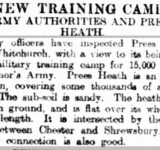 Articles referring to incidents at Prees Heath camp and any of the surrounding medical facilities will also be noted. 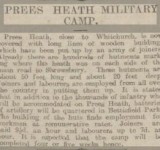  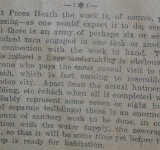 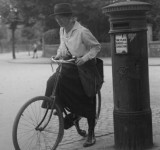 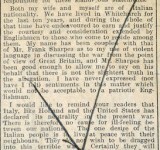 The Newspapers project will be undertaken by Whitchurch Museum and Archive volunteers.